Archie Comics has single-handedly pulled itself into the 21st century with multiple rebooted comics series reimagining its classic characters, and the wildly successful Lynchian drama Riverdale. At one point, the company’s next big plan was to bring another character—Sabrina, the teenage witch, to the small screen as well. Those plans are definitely still on, but the Greg Berlanti-executive produced series will surprisingly no longer live on the CW. A new release from the company announced Sabrina will be coming to Netflix. 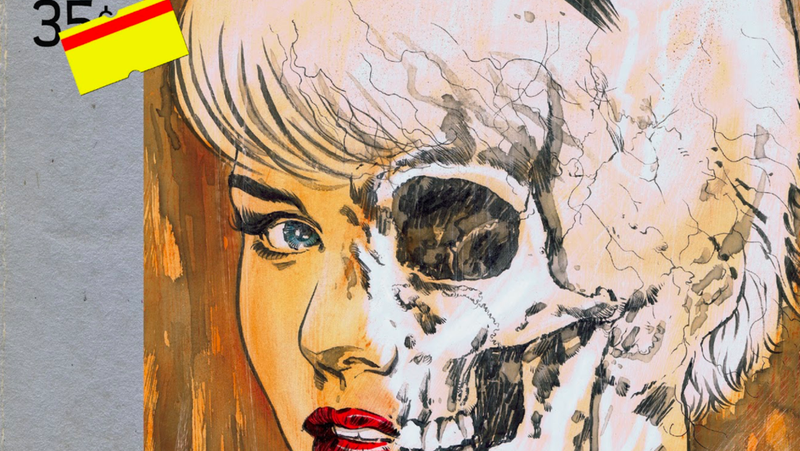 Archie Comics announced today that The Chilling Adventures of Sabrina had been officially greenlit for not one but two seasons, and will be written by Archie’s chief creative officer, and Riverdale showrunner, Roberto Aguirre-Sacasa. Lee Toland Krieger (Riverdale, The Age of Adaline) is set to direct with Krieger, Aguirre-Sacasa, Berlanti, Sarah Schecter, and Jon Goldwater attached as executive producers. The initial assumption was that Sabrina Spellman would be introduced on the CW with the potential for the occasional Riverdale crossover, as the latter show begins to dig into some of the quirkier bits of its comic book source material. In moving Sabrina over to an entirely different distributor, there’s a chance that Archie and Warner Bros. (who are also producing the series) might want it to be so true to the comics that direct connections to Riverdale don’t make as much sense. No release date or casting announcements have been made about The Chilling Adventures of Sabrina, though The Hollywood Reporter mentioned the two seasons would be filmed back-to-back. We’ll update as soon as we hear more.